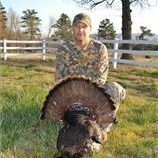 Gene Griffith is a lifelong resident of Searcy County, where he has spent countless hours in the outdoors. Whether it be hunting wild turkey, whitetail deer, or fishing on the Buffalo River, White River, or the surrounding lakes. He also has a successful dozing business in Searcy County and the surrounding area. 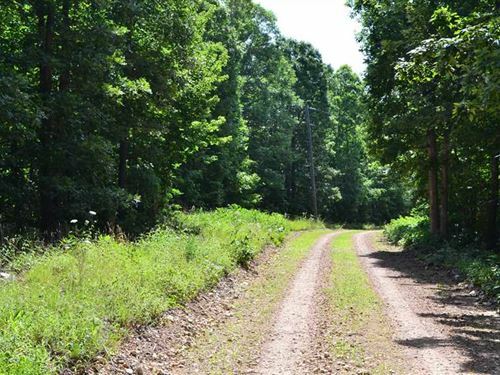 He has built countless roads, food plots, fire breaks, pads, ponds, and cleared many farms in the area. He began his career as a heavy equipment operator in 1988. He has a lot of experience in looking at a piece of property and seeing all of the potential attributes. He is a devoted husband and father who enjoys time with his family. Gene has a wealth of knowledge to assist you in finding that perfect piece of property whether it be for recreation or farming.